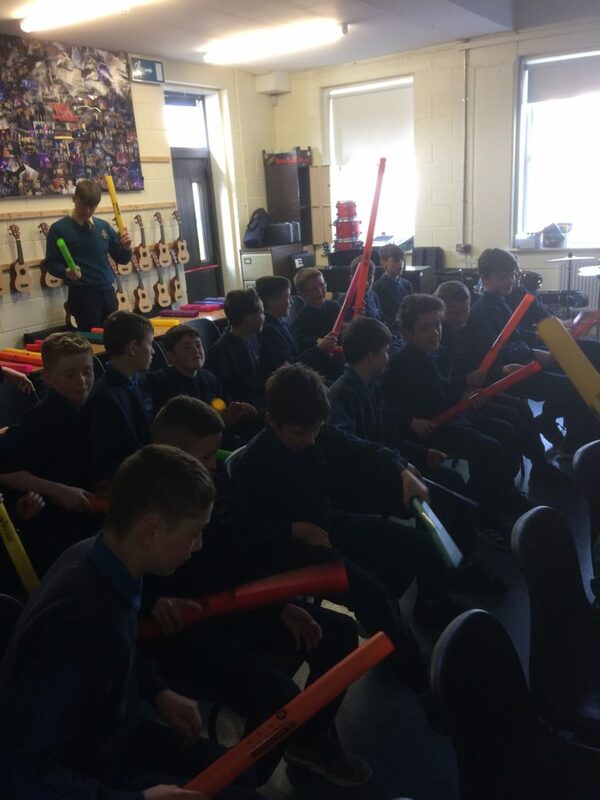 5th and 6th class boys had a very enjoyable day out in Thurles CBS on Thursday last. 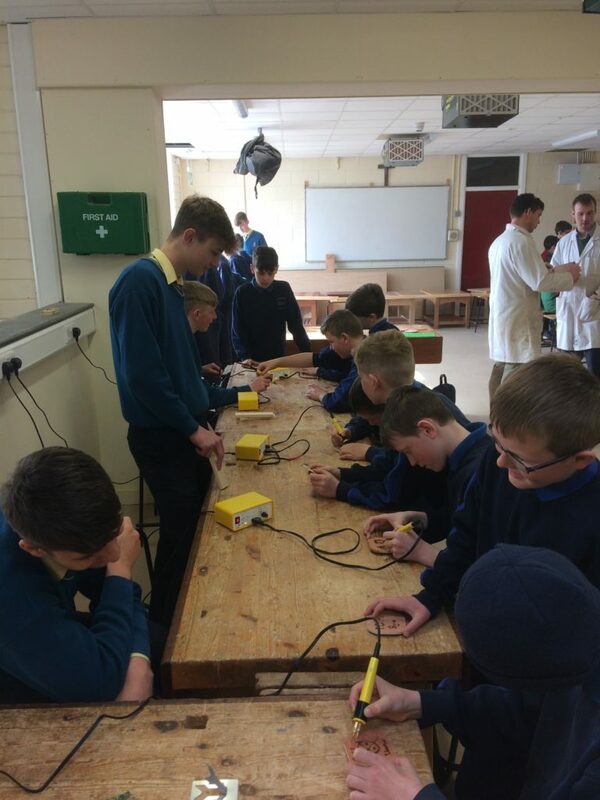 They took part in an event organized by Transition Year students as part of their Future Leasers initiative. 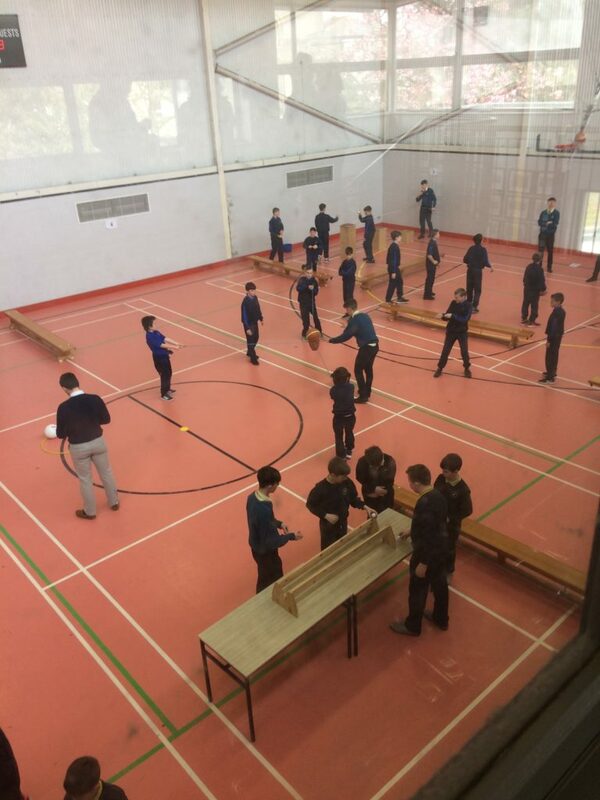 The boys engaged in activities in Science, Music, Woodwork and PE. 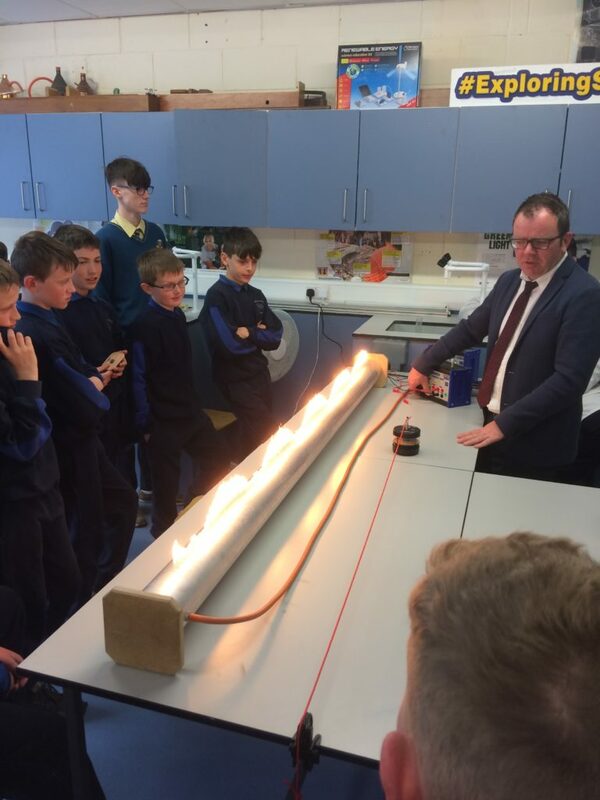 Thanks to the principal, Kathryn O Brien and the event coordinator, Eamon Buckley, for extending the invite to our school.